Annual reports, interim reports and prospectuses are available to download. Kancera’s financial year runs from 1 January to 31 December. 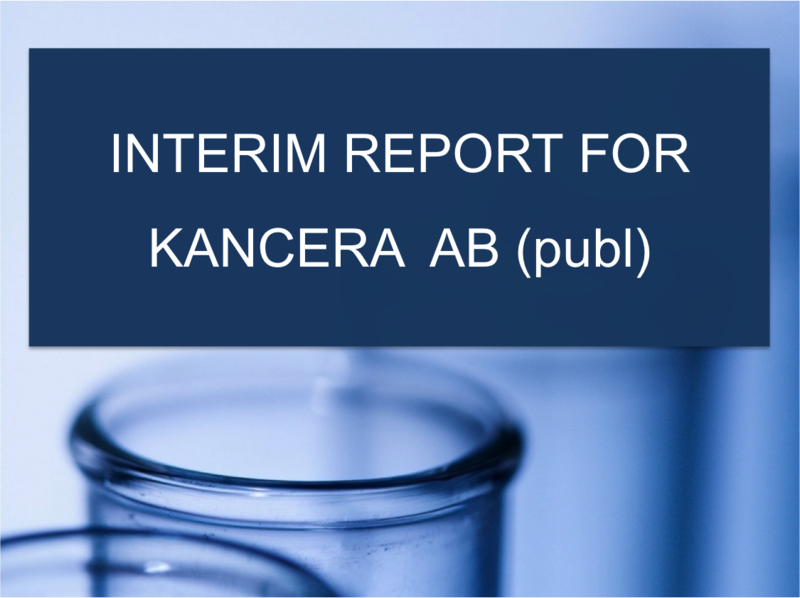 Interim reports are published at the end of February, May, August and November. NB. These dates refer to publication of the original report in Swedish. The English translation may appear at a later date.